Nucleus integrates with Google Fonts which means you can customize your Nucleus typography by choosing from more than 800+ different fonts. Nucleus allows you to customize both your Headings and Body font which means you can select from more than 300,000 font combinations. 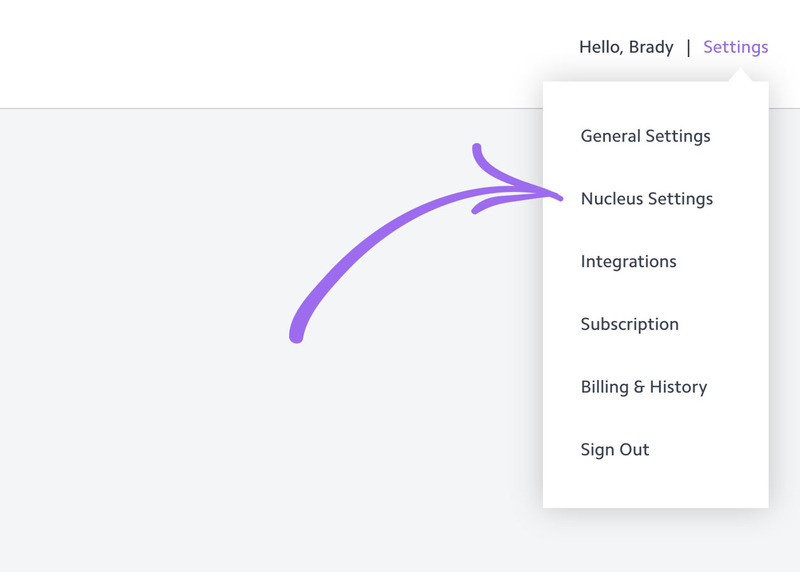 To customize your Nucleus fonts, begin by navigating to the Typography page listed under the Nucleus Settings in your settings dropdown menu. 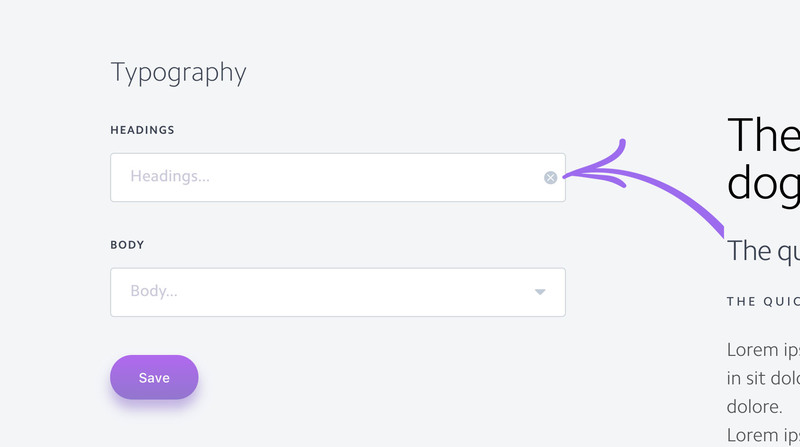 Once on the Typography page, use the dropdown menus to choose the fonts you desire. Upon choosing a new font, the Google Fonts preview window will display how the fonts will appear across your Nucleus. When you're ready to change the fonts on your Nucleus, simply click the Save button. 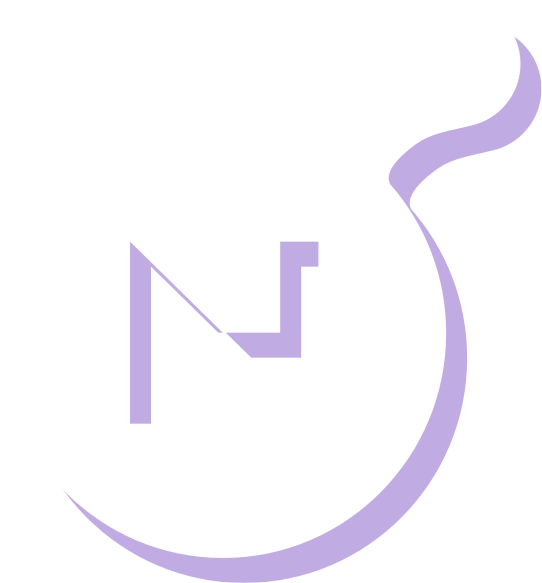 The custom Nucleus font is called Camphor. To revert back to this default font after selecting a Google Font, simply click on the X button in the dropdown menus, and then click the Save button.